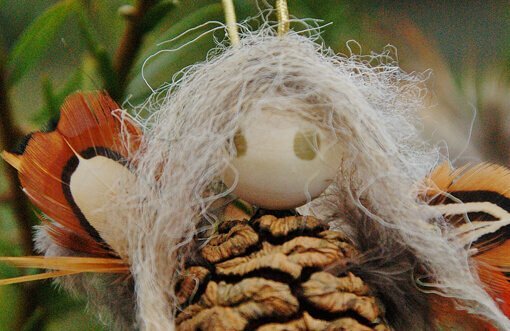 Using natural materials and inspiration from nature, come and craft your own unique Christmas decorations. 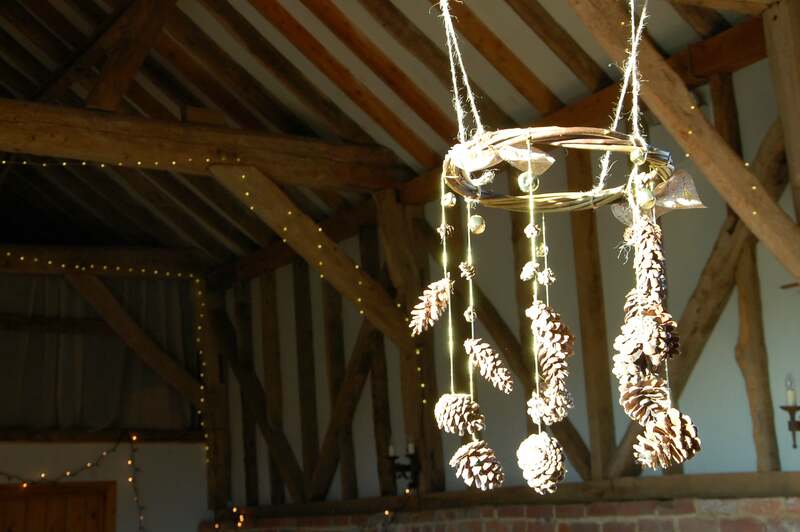 Pine cone fairies, spiral willow candle holders, wooden reindeers, star garlands, pomanders, willow Christmas trees, willow stars and many inspirations all in our beautiful barn. Hot chocolate and mince pies available while you create! Children to be accompanied by adults. 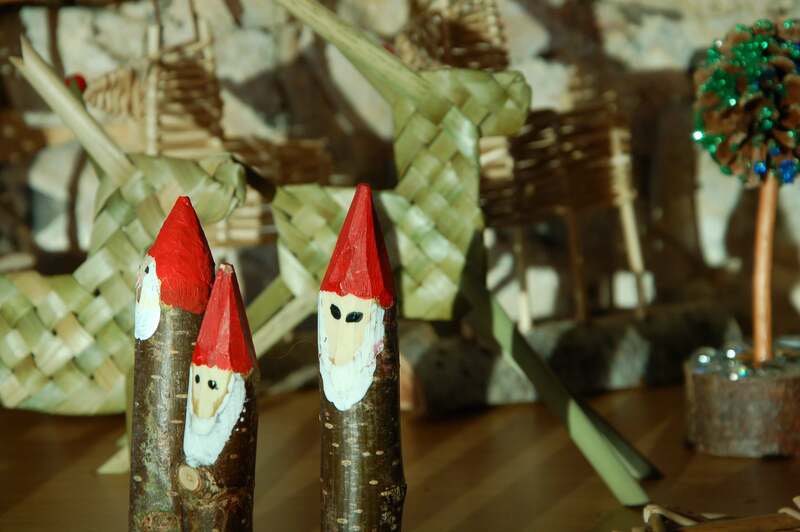 Adults can work with their children and make their own crafts. Suggested minimum age 5 years.